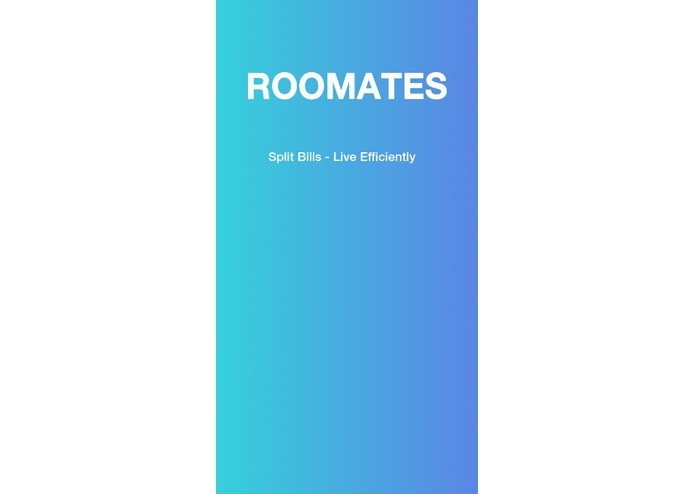 Roommates need to calculate their individual rent so they can all pay the bill, Roomate allows them to do that. Wanted to see what we could make as very beginner Java developers, so we choose the idea and wanted to see if we could make it. Typically the person in a household who calculates the roommate's rent would use it. 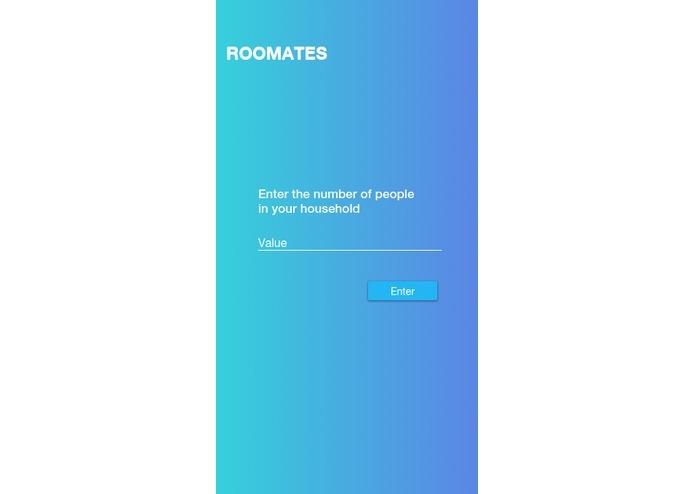 They enter the number of roommates, then enter the name and the corresponding rent amount. Once all of those have been entered you then enter in the utility amounts and their numbers. It will then equally divide the utility amounts and add back to the rent amount for each roommate. The console will then display the name and total amount due. We built it in Eclipse and Netbeans IDE using Java and some JavaFX. The only experience we all have had is learning java from our CIS 234 - Intro to java class at Cal Poly. We took the knowledge we learned from the past five weeks of class to build it. There were many things we needed to figure out and eventually did with the help of google searching. The biggest problem we had was putting values into a pair, then retrieving them through a loop that ends up putting them into different arrays. So we can add the constant rent amount to the utility amount. We also had a hard time figuring out GitHub, so we are going to look into that further. We are extremely proud of what we had built, we were able to make our own first application that works and could find use by some people. We learned that a lot of thinking happens before a single line of code is written, we also learned how to use Arrays and ListArrays. Next, we want to develop the code with a GUI so it's not in the console, we started trying to learn android development to see if we can get it onto an emulator or test tablet but we didn't have the time too. As for functionality, we wanted to use the API Twilio to send a text to the roommate who owes money and remind them to pay their bills. We are definitely going to be finishing this project outside of HackPoly just so we can further our skills and fully develop a market-ready application for ourselves.